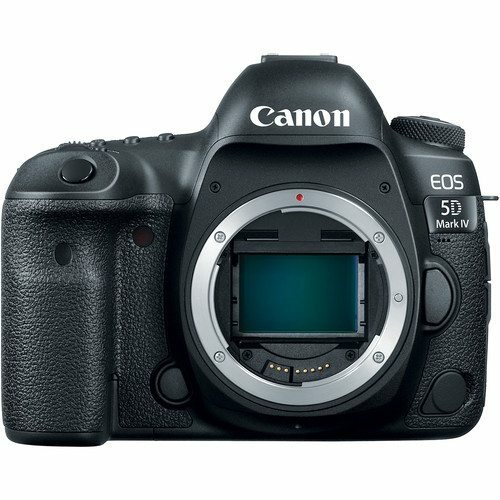 If rumors are to be believed, American announcement of the much awaited Canon 5D Mark IV DSLR is scheduled for 25th August 2016. 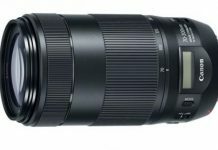 On 25th, a new lens kit will also be unveiled that’s expected to replace the well-liked 24-105mm f/4L IS. But what’s exciting now is the rumors of it having a 30MP sensor. 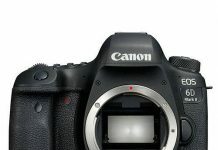 According to canonrumours, Canon is planning to put a 30MP sensor in the upcoming Canon 5D Mark IV. We can see your eyes roll! 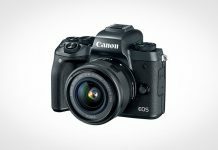 30MP is a perfect balance for those looking for a camera between Canon 5Ds and Canon 1DX Mark II. 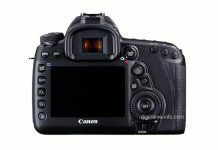 30MP sounds strange because most DLSRs come with a 20 / 22MP sensor, exceptions being the 50MP Canon 5DS and 5DS R.
In addition to 30MP sensor, Canon 5D Mark IV is expected to have anti-flicker technology that first appeared in 7D Mark II. This technology adjusts the timing of the shutter to avoid poor exposure caused by the flickering of overhead lights. 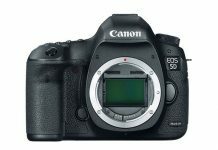 When it comes to autofocus, the 5D Mark IV will likely inherit most of the 1DX Mark II’s system with 61 AF points. GPS and Wi-Fi capabilities have been very well received by Canon fans worldwide. So it’s fair to expect at least GPS capabilities even in 5D Mark IV.